Mountain Chapel Llanteg - now sadly closed and demolished - but the site has been made into a memorial garden. 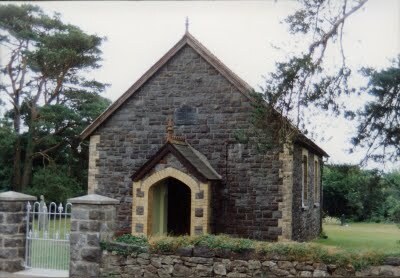 St Elidyr Chruch, Crunwere Parish - Llanteg. Reached through a field - now redundant. Llanteg History Society was formed in March 1999. 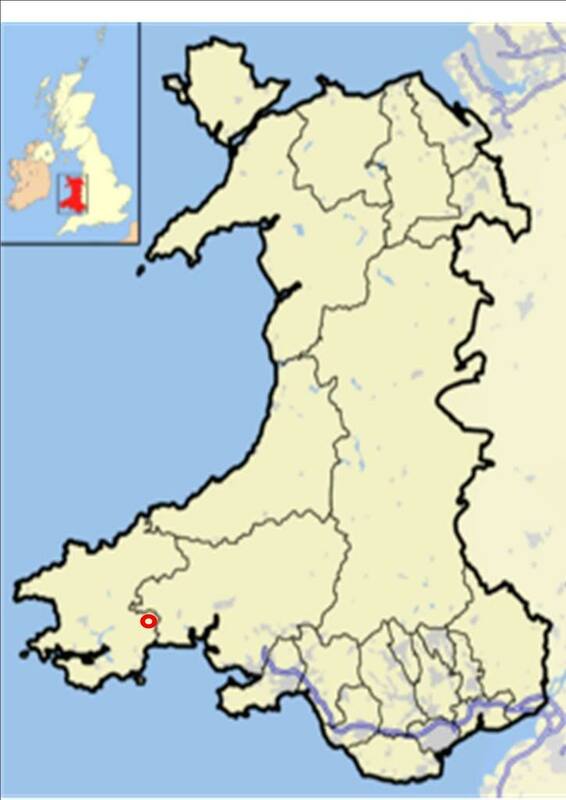 Llanteg is a small village just inside the Pembrokeshire border in West Wales and is stretched along either side of the A477 trunk road which heads towards the tourist areas of South Pembrokeshire – namely Saundersfoot and Tenby. 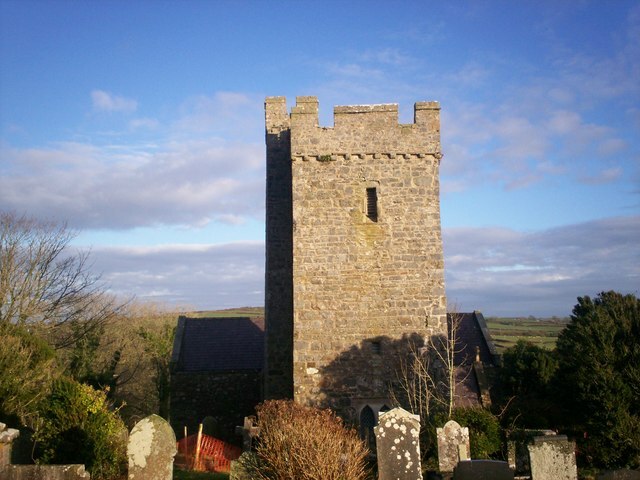 Our village is small – we did have two chapels – both sadly closed, and our village church was made redundant in 2009. The village has no public house, so all we have now is a garage, busy village hall and holiday complex – The Wanderer’s Rest – plus some caravan sites. The village was at one time completely agricultural – though now only two working farms remain. Although a small group we decided early on to publish all our researches and have to date published three history books, two picture books, two house history books, W.I. book, village recipe book – plus our fourth history book is at the printers – making a grand total of eleven publications. We have a History Society blog at www.llanteghistorysociety.blogspot.com but lots of information on the society is also on the Llanteg website. Our meetings are held at Llanteg Hall on the third Tuesday of each month at 7.30pm. Membership is £10 per household per year – to cover hall rental and postage. After each meeting a Newsletter is produced and circulated to members – so even those unable to attend meetings get to know exactly what is going on. All the society’s publications (plus contents) are listed on the Llanteg website and are available for purchase. The History Society has a large archive of old photographs (currently over 1,100) which we have previously used for exhibitions and our publications. With the church’s closure imminent we were lucky to be able to enter the building and to make a record of its contents. Sadly the church closed formally in 2009 (though it had been regarded as ‘unsafe’ for the previous two years). All the photographs taken are on the village website and the History Socety blog – plus the geograph website.